William Chandler Peterson was born in Crystal Lake on December 24, 1894, the son of Frederick and Emma Peterson. He received his education in the public schools of Crystal Lake, graduating high school with the class of 1912. He graduated from the University of Illinois in 1916, with a degree in Architecture. After graduation, Chandler (as he was known by his friends and family) went to work for the Northwestern Terra Cotta Company in Chicago. Later he was employed as an architect for Leonard Construction Company of Chicago. 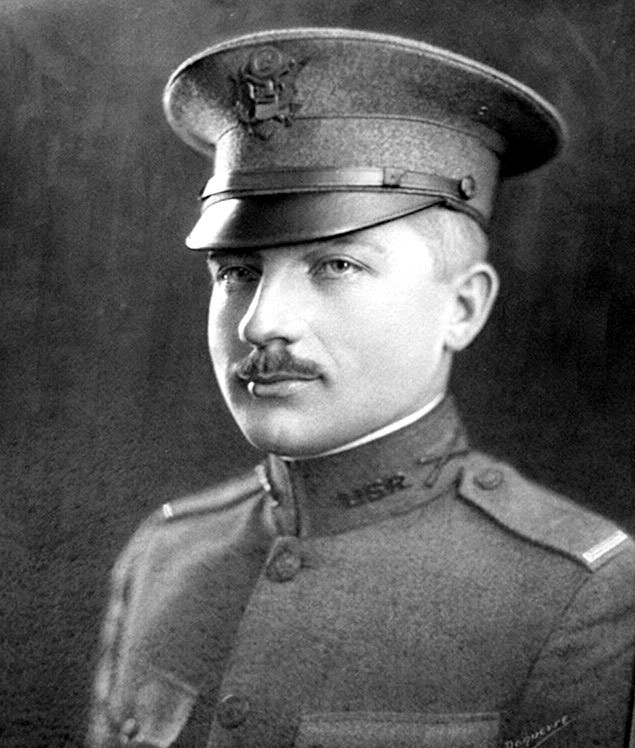 On August 27, 1917, Chandler Peterson entered the Second Officers Training camp at Fort Sheridan. Upon receiving his commission, he was ordered to France, sailing on January 19, 1918. On June 6, 1918, at the battle of Chateau Thierry, he lost his life while leading his platoon in a morning attack. Lt. Peterson was awarded the Distinguished Service Cross for valor. The local American Legion Post No. 171 was chartered in 1919, and is named in honor of Lt. William Chandler Peterson. 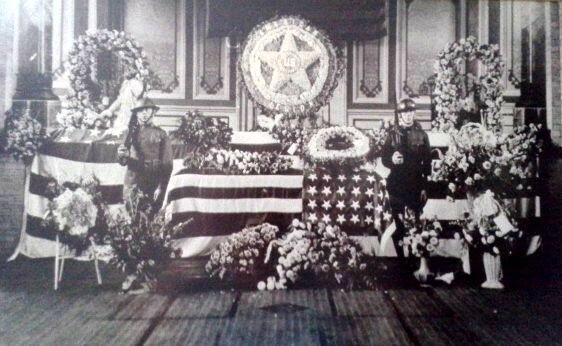 After the war, Lt. Peterson’s body was brought back from France and laid to rest at Union Cemetery.